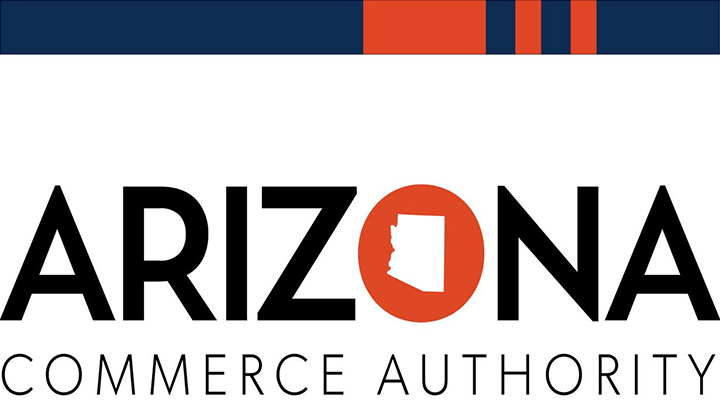 AZ's Only Source for Verified Personnel, Equipment & Support Services. Use the Tabs Above & Find What You Need for YOUR Next Shoot! Our Location Scouts are masters at finding the right spots for your shoot. We had a great turnout for our mixer on March 27 at Thirsty Lion in Tempe, with guests enjoying happy hour specials and having fun socializing and networking. 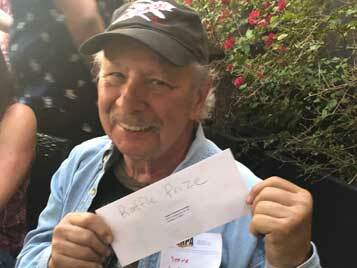 Congrats to Steve Wargo for winning the raffle prize, and to our Events team for a successful evening! 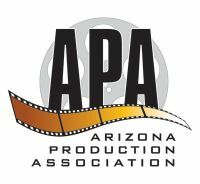 The Arizona Office of Film and Digital Media works to bring productions that will positively impact state and local economies through jobs, travel and tourism. Reach them at 602-845-1200 (ext. 5) or gofilmaz.com. 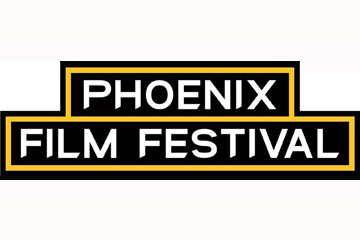 Find other local film offices on our Resources page.